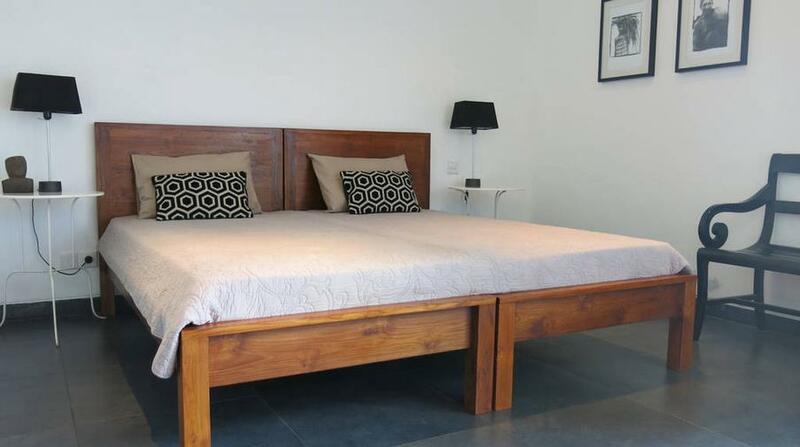 Rate based on people you can add up to 6 extra guests. 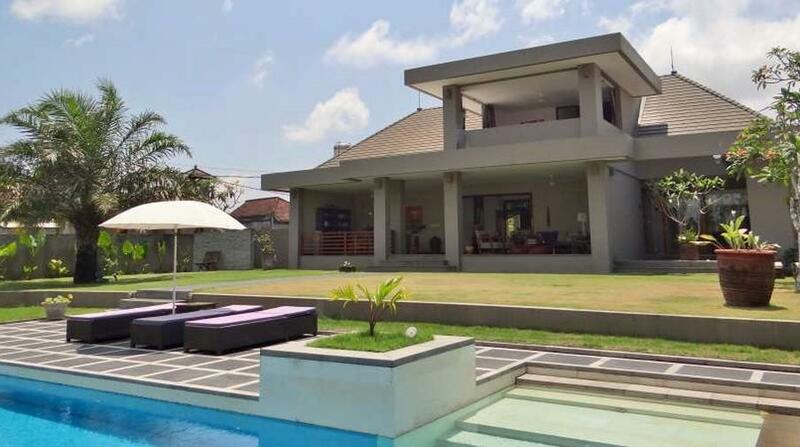 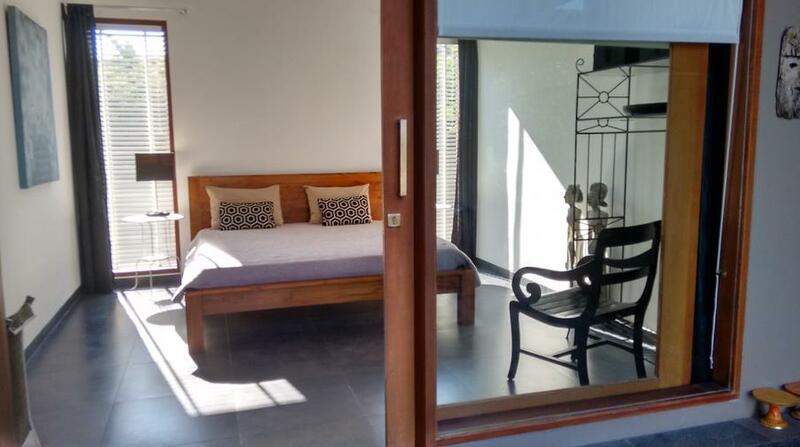 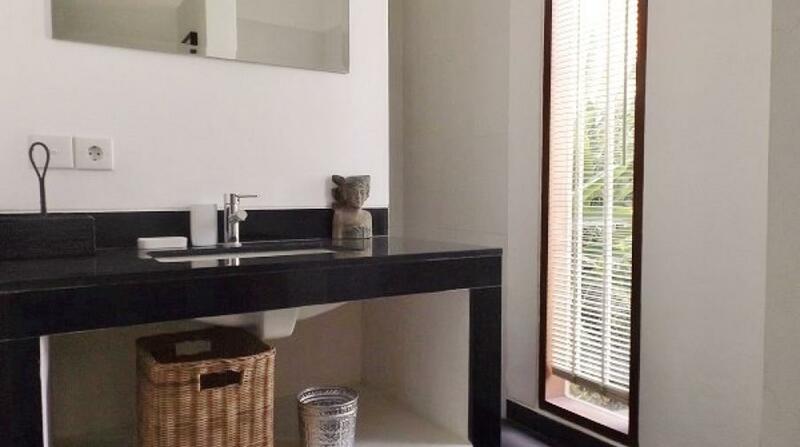 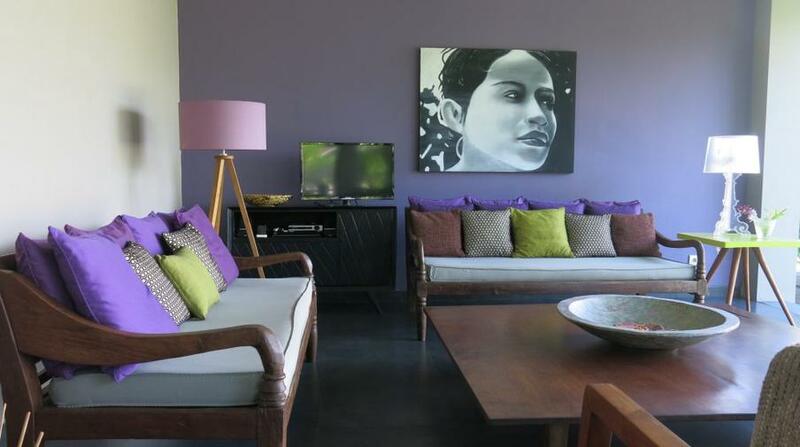 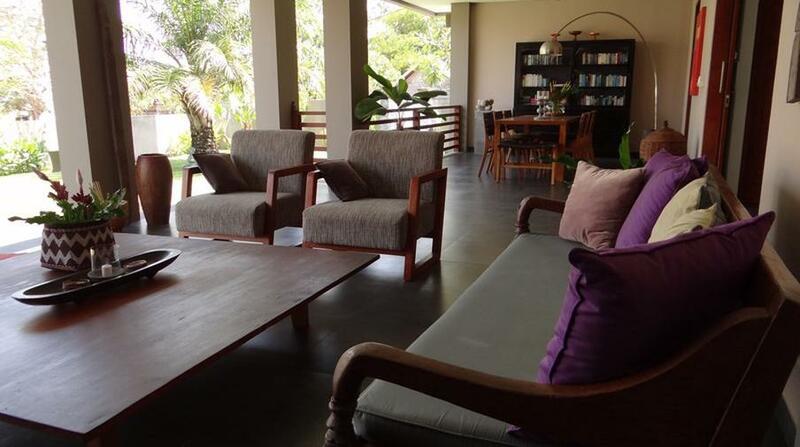 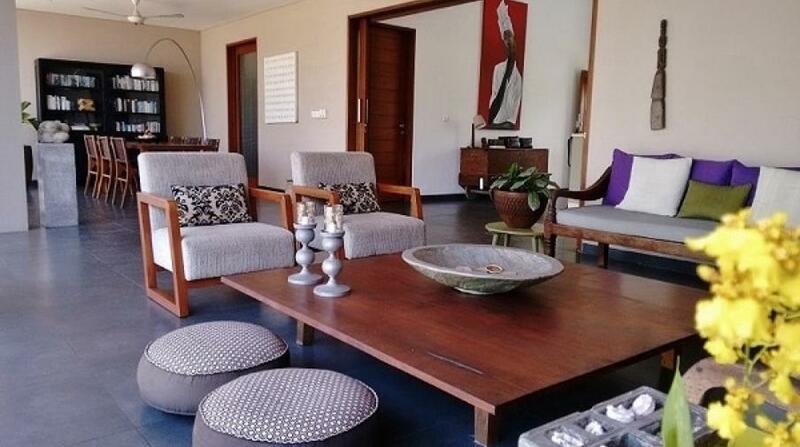 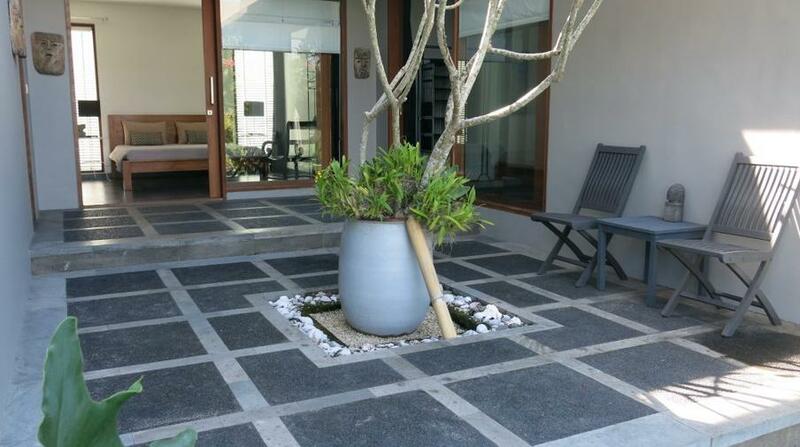 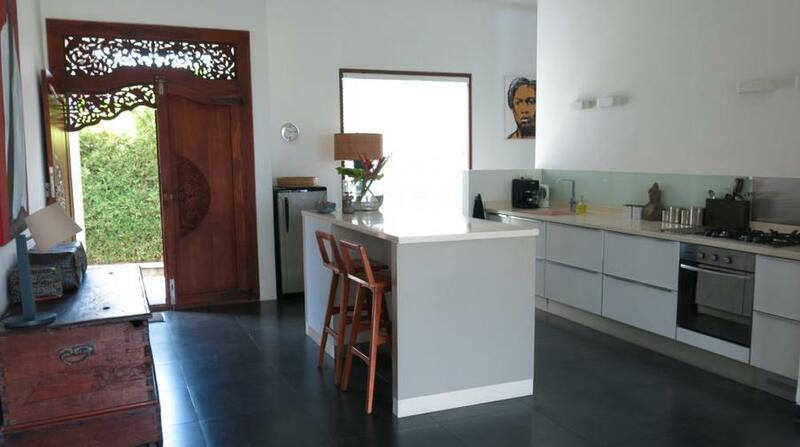 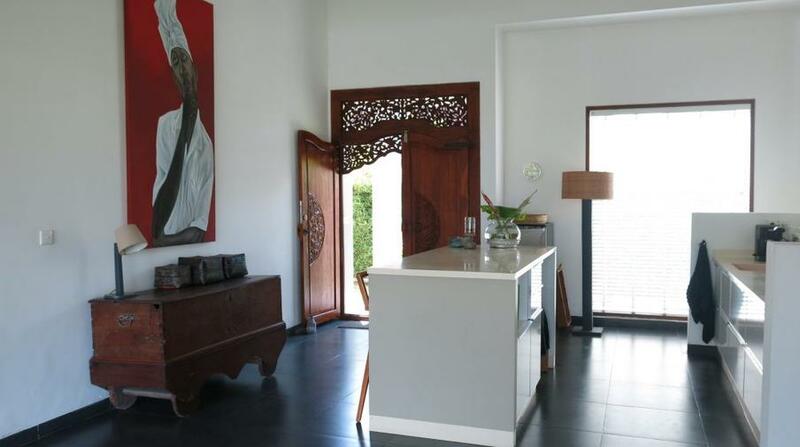 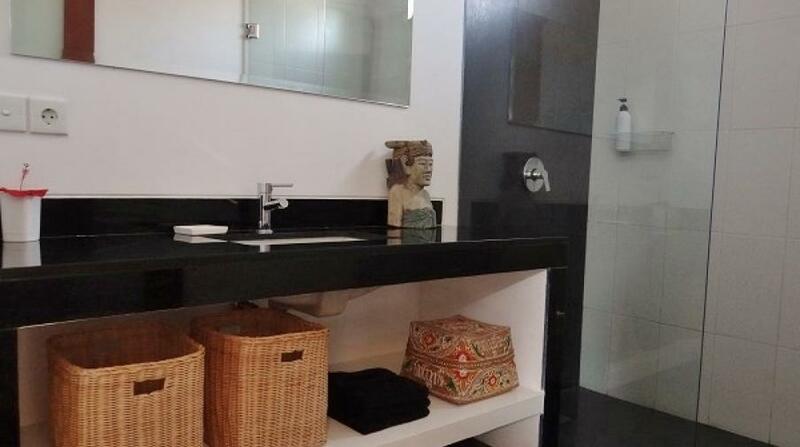 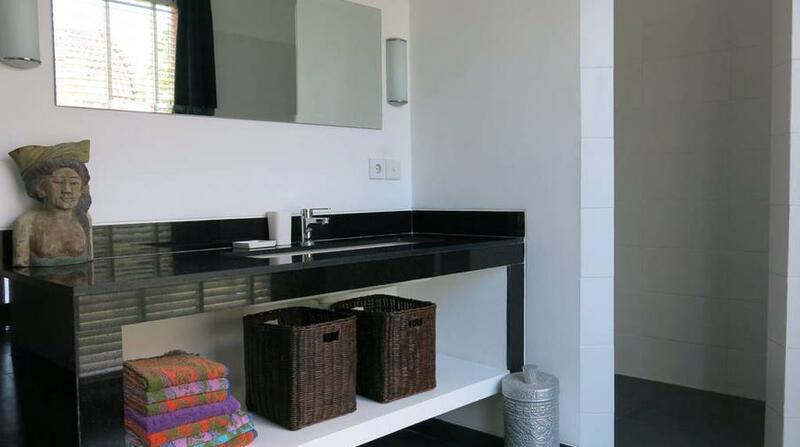 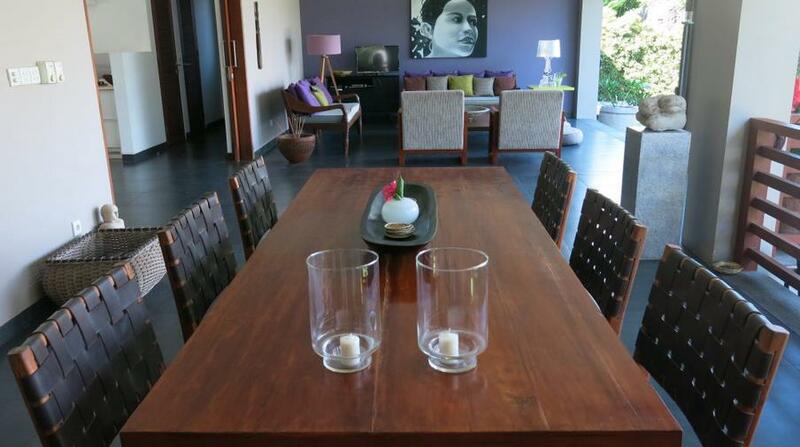 Villa Tenang is a modern and attractive villa with a number of original Balinese influences. 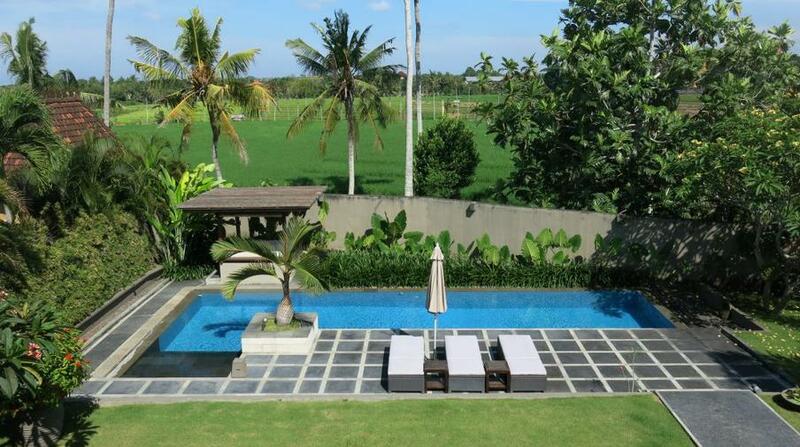 The villa is surrounded by rice fields so you can experience the authentic Balinese way of life. 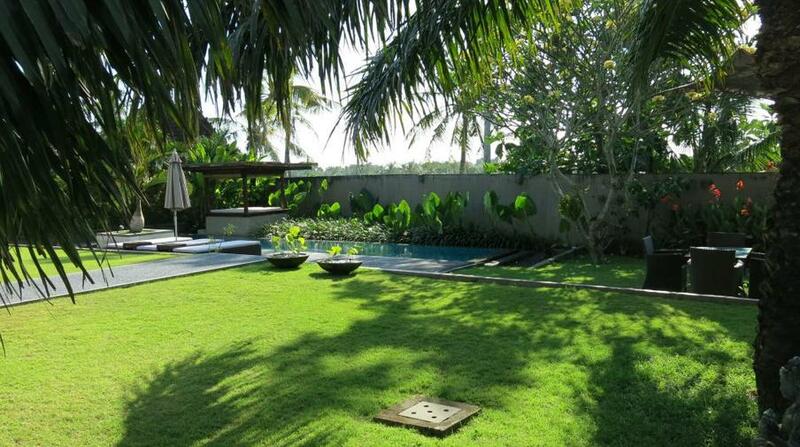 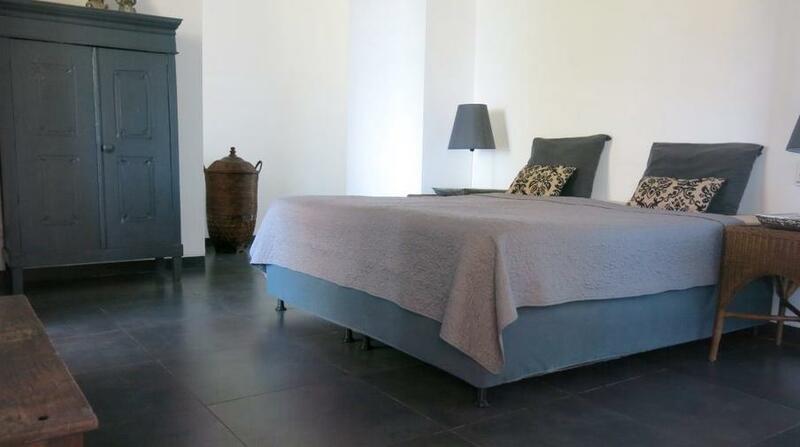 The spacious garden is a tranquil haven equipped with stunning swimming pool. 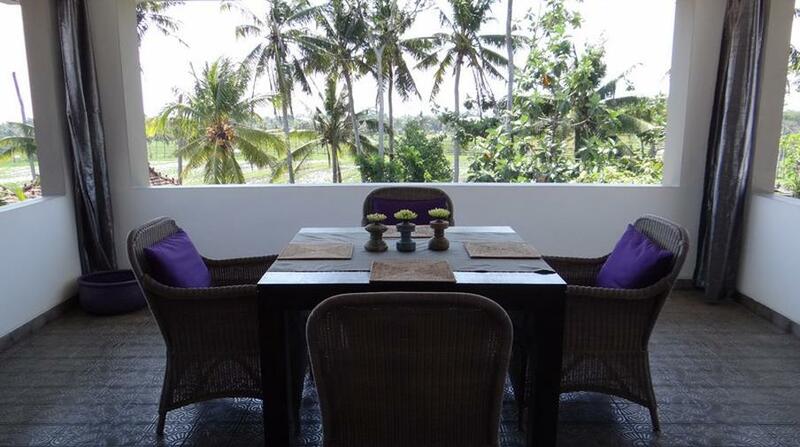 The large sun terrace is the ideal place to sit back and relax while admiring the beautiful surroundings. 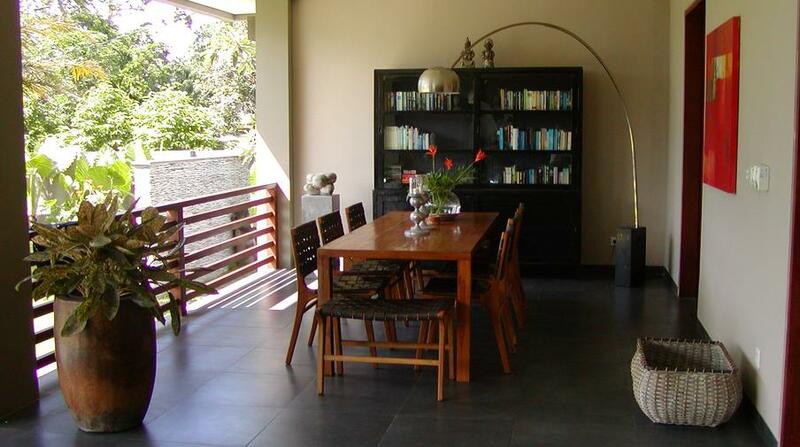 Villa Tenang is centrally located and is an ideal starting point for culture and nature which makes Bali so famous. 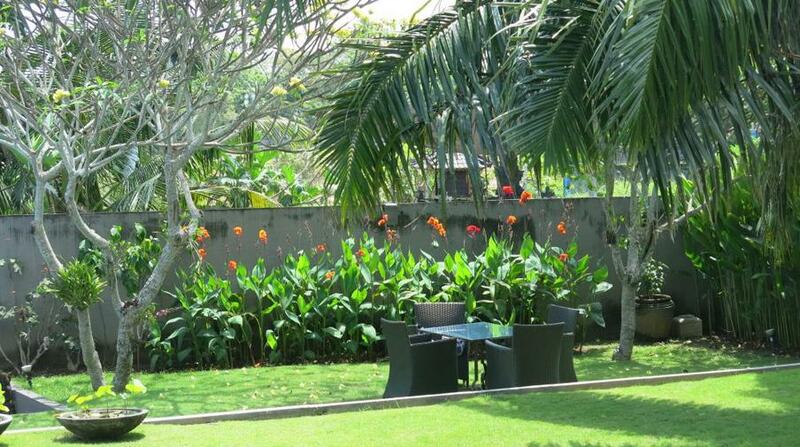 If you want to explore Bali on your own, there is a lot of information about excursions and sightseeings in Bali.